It’s a great day to be a Gorillaz fan. Damon Albarn, Jamie Hewlett, and a wide assortment of collaborators are back for their new album Humanz, out April 28th. 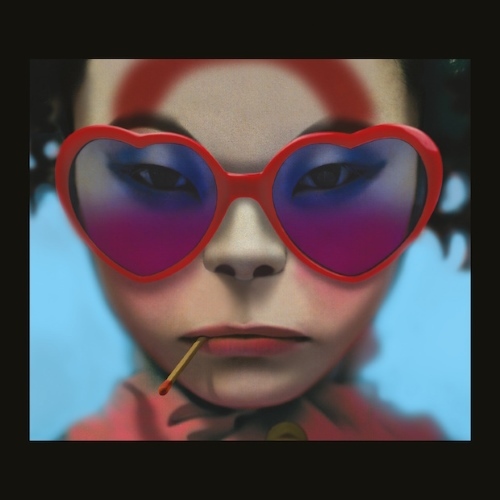 The regular edition of Humanz features 14 tracks, with the deluxe adding five more (check the tracklisting at the bottom of this post), jam-packed with guest stars — as is the norm for the act lately, coming off the superb Plastic Beach, Obscure Sound’s #1 album of 2010. They didn’t stop there today. Four new tracks in total were revealed. A 6-minute video called “Saturnz Barz (Spirit House),” directed by Hewlett, featured the track “Saturnz Barz” [ft. Popcaan], in addition to clips of “Ascension” [ft. Vince Staples], “We Got the Power” [ft. Jehnny Beth of Savages] and “Andromeda” [ft. D.R.A.M.]. 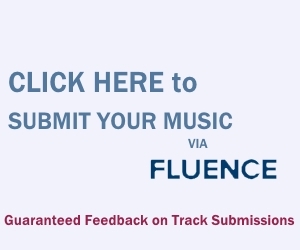 These tracks are all available separately on YouTube as well (links below), in addition to streaming on Tidal. These tracks follow up the reveal of album cut “Hallelujah Money“, featuring Benjamin Clementine, earlier this year. While that track drew a mixed critical response, these four seem bound to achieve deserved acclaim, from the spacey pop of “Andromeda” to the hip-hop excitement of “Ascension”. Recorded in New York, Paris, London, Jamaica, and Chicago, the album was produced by Gorillaz, The Twilite Tone of D/\P, and Remi Kabaka. Gorillaz will be playing the album in full tomorrow (Friday 3/24) at a secret location in London. Find the tickets for that here. Stream ’em all below — and remember that “Saturnz Barz (Spirit House)” features 360-degree viewing!